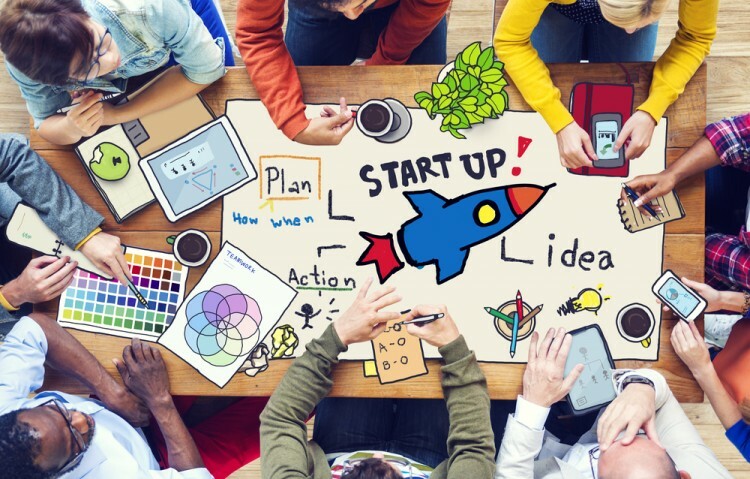 If you have a new idea and dream of running your own company, you have come to the right place with our list of the best places for startups in the UK. Starting your own business, especially with a new idea, requires a lot of time and energy. After a while, it essentially becomes your whole life. However, if your business does well, there is nothing that compares to the sense of accomplishment you will receive from it. Even working for a startup, being there in the early stages of the company and watching it grow can be an interesting and unique experience. Due to the fact that everything is new, employees need to be really flexible and ready for constant changes to figure out what does and what doesn’t work. However, new ideas are usually always welcome and there is no traditional way of doing things, which can allow you to unleash your own entrepreneurial spirit and creativity. If you are looking for the right place for you to start your business, you should check our list of 10 best cities for startups in the US. There’s a lot to take into account when finding a place to establish your startup. For beginners, it’s best to be in a city, where there are more resources, ideas, and connections at your fingertips. And obviously, some cities are better than others depending on the type of company you are creating, which is why most tech startups head for the hills of Silicon Valley, in the U.S. If you’re in the United Kingdom, there are certain cities where you want to go, so your startup has the best resources around. Business is currently booming in the United Kingdom. According to The Telegraph, 80 new companies were born every hour in 2016, breaking a record in the country. Some of the country’s leading startups focus on fashion and technology. In order to create our list of best places for startups in the UK, we used Startups as our source to see what are the best areas in the United Kingdom for startups. To rank the places, we took a look at each city’s business population, the number of new startups, business closures, business survival rate and the property prices. At the end, with the help of these parameters, we calculated how good one city is for startup and sorted the list in ascending order. Let’s take a look at the best places for startups in the UK. 10 Best Cities For Startups In The US 10 Best Places For Startups in the UK best cities for business in uk best cities to start a business uk best places to start a business uk Birmingham For Startup Bristol For Startup Cambridge For Startup Cardiff For Startup cities in UK that offer the best conditions for startups Edinburgh For Startup Glasgow For Startup Leeds For Startup List XFinance Manchester For Startup Oxford For Startup Sheffield For Startup Slideshow starting your business in the UK top business cities in uk top business places in uk uk fastest growing cities uk financial center where to start a startup in UK?